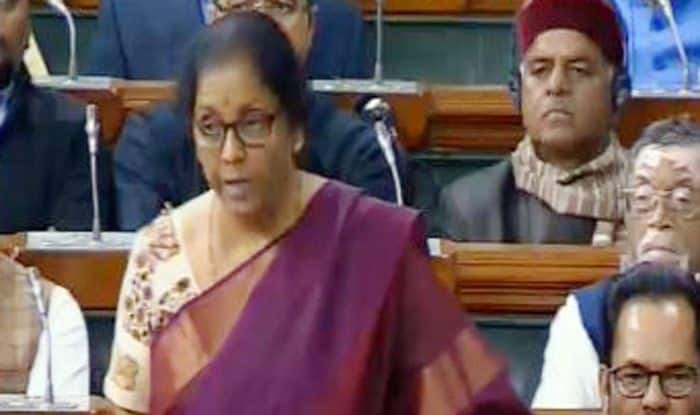 New Delhi: Union Defence Minister Nirmala Sitharaman on Friday hit back at Congress party over its allegations in connection with the Rafale deal and said that the Opposition is scared of facts. “This country will have to understand that national security is important, whether they (opposition) are in power or we are (BJP). We cannot run away from facts. There is a difference between defence dealings and dealing in defence. We don’t do defence dealings. We deal in defence with national security as a priority,” stated the Union Minister in Lok Sabha, during debate on Rafale deal. She also assured that the first aircraft would be delivered in September this year and 36 aircraft would be delivered by 2022. “The first aircraft will be delivered in September 2019 and 36 aircraft will be delivered in the year 2022. The process of negotiation was finished in 14 months,” said Sitharaman. Earlier in the day, Congress president Rahul Gandhi had said that there will be criminal investigation on Rafale and accused will be punished if his party comes to power in forthcoming Lok Sbaha elections. Gandhi had also u urged Sitharaman to answer the questions raised by the Congress on the multi-million dollar fighter jet deal.